I finished building my bass cabinet, only thing left is the grill. 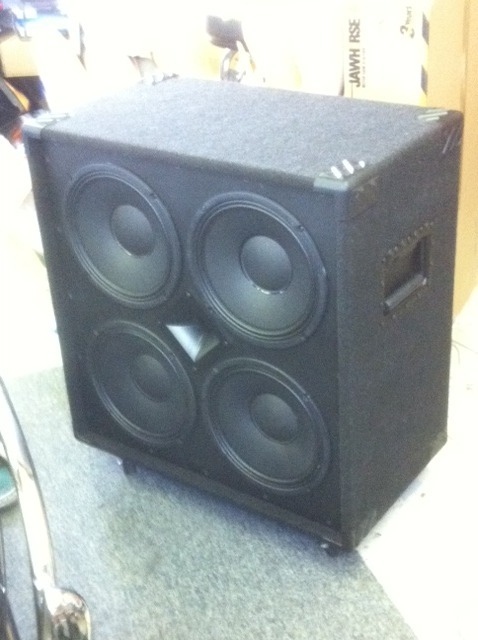 Four Celestion 10's with a horn tweeter. time,you should be proud,great job !